Home > Questions-Answers > What is migraine? Migraine is a chronic biological disorder that makes an individual prone to recurrent headache attacks. It is called chronic because it can cause repeated headache attacks for many years. Migraine is not the only cause of repeated headaches, but can be distinguished from other headache types by carefully analyzing the characteristics of the person’s headaches. 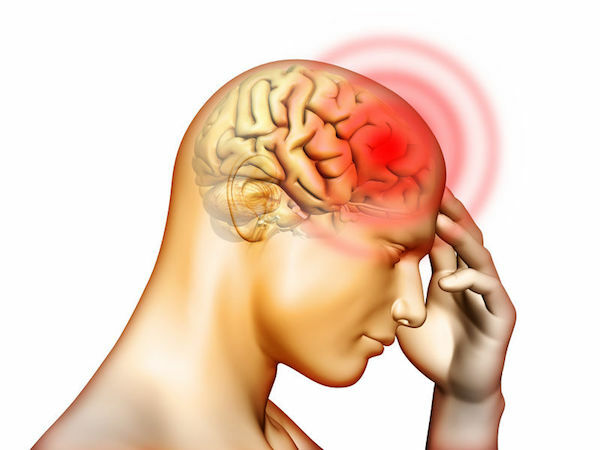 In other words, migraine headaches are somewhat different from tension type headaches, or cluster headaches, even though, like migraine, these two other conditions also cause recurrent attacks of headache. A person is subject to migraine attacks because there is something different about their biochemistry, not because they have psychological problems or because they don’t know how to handle stress. Most people with migraine have intermittent headache attacks with pain free intervals lasting days or even months between attacks. However, some individuals with migraine will eventually develop very frequent attacks and even daily headaches. When this happens, several possible causes need to be considered. Migraine is more than just a headache. Many people with migraine will have nausea and even vomiting with their attacks. Others experience marked sensitivity to light and sound during their headaches. A minority of people with migraine, up to a third, will have neurological symptoms an aura before some or all of their headaches, like disturbed vision or numbness and tingling. Fortunately, these symptoms are temporary and usually last less than an hour. People often worry that they are having a stroke when they occur, but unlike a stroke, aura symptoms generally do no harm. Migraine is considered a Primary headache type. This means that it is not caused by or is secondary to other medical conditions, such as head trauma or brain tumors. These other conditions can cause headaches, but these headaches are not called migraine headaches. The relationship between other conditions and migraine can be complex, however. For example, some people will find that a head injury makes their migraine worse, or they may even experience migraine-like headaches for the first time after a head injury.